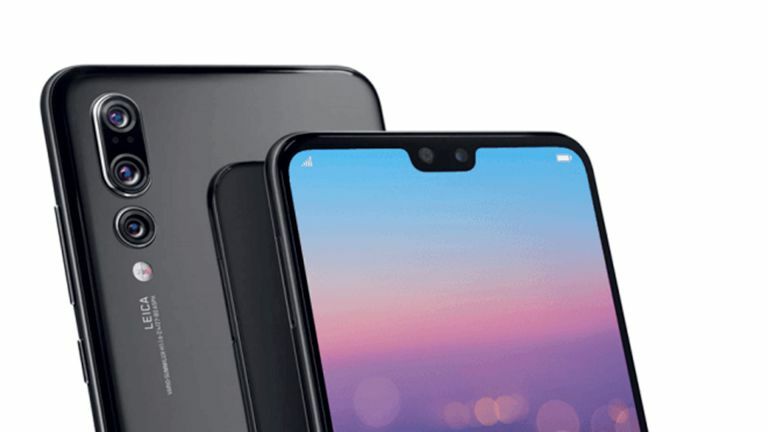 In previous article, we have discussed about the battle Huawei P30 Vs Huawei P30 Pro phone wherein we have seen that both the phone some similarities while some differences also like P30 Pro has better camera than P30. One of the major differences between P30 and P30 Pro is support for Wireless charging. Huawei (Chinese Smartphone maker) has introduced Huawei P30 Pro phone which have wireless charging support. But, their P30 Smartphone skips this feature. Report says, Huwaei has now released wireless charging case for their P30 handset. When we talk about this wireless charging feature, the case not only offers wireless charging support for those who want it, it also comes with edge protection and has non-slippery texture for better grip. Since, Huawei P30 wireless charging case comes with 10W charging support which lesser than Huawei P30 Pro which have 15W charging support. At the moment, the company has not unveiled the pricing and availability of this wireless charging case for P30 Smartphone. Lets’ take have a look at Wireless charging case of P30. 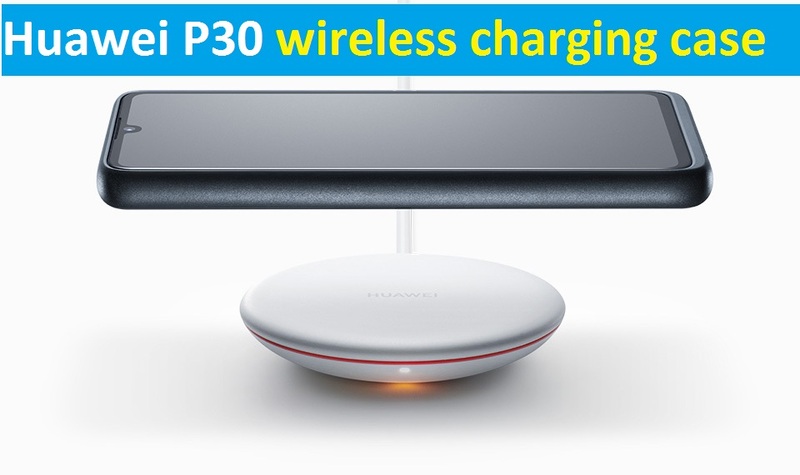 Recently, Huawei announced Wireless Charging case support for P30 Smartphone which is slower than P30 Pro’s 15W wireless charging. Moreover, it also has TUV Rheinland safety and Qi certified. Apart from that, Huawei P30 wireless charging case has built-in permeable magnetic material which allows it to easily attach to Smartphone users in the car. The company offers the case in two color variants including Orange and Turquoise/green colors. When we talk about overall features of Huawei P30, the phone is too good in all prospects. It has powerful 40MP primary camera, in-display fingerprint sensors and optical zoom lens. The phones are powered by latest Kirin 980 SoC (System-On-Chip) and runs on Android 9 Pie OS. So, if you want to purchase the phone, then it can be good choice at all. At the moment, Huawei P30 wireless charging case released. We are researching on the matter very deeply and we will defiantly post an update if it will come in future. For any suggestions or queries, please write on comment box given below.